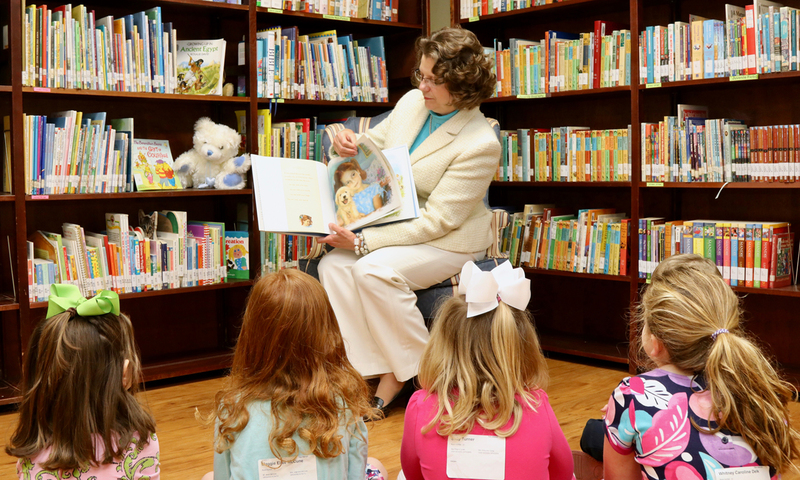 The preschool and children’s ministry serves as a partnership with parents in the spiritual growth and development of children. We prioritize a safe and loving environment where children can grow in Christ. 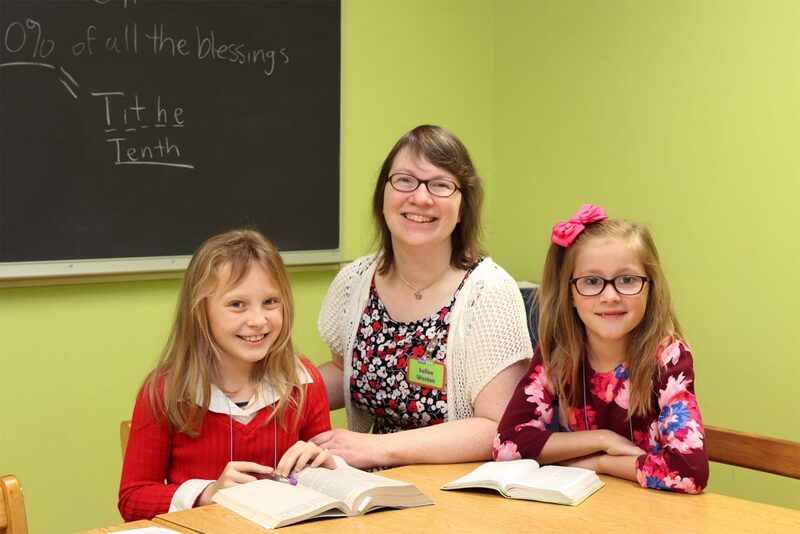 We offer Sunday School every week for babies through fifth grade. During the school year we offer AWANA on Sunday evenings as well as Music and Missions on Wednesday evenings. During the year we host other activities for kids and families. 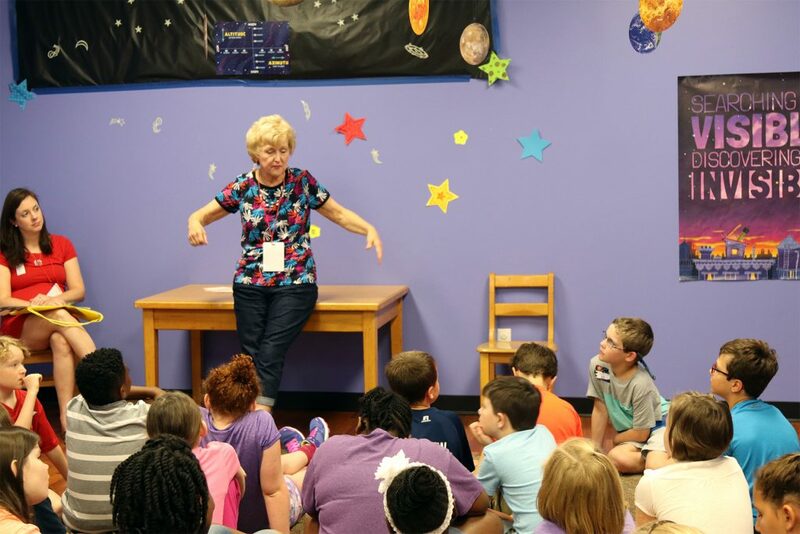 Awana is a program for children that incorporates scripture memory with games, awards, worship time and special theme nights. Don’t miss the fun as we learn about the Great Commission and how we share the Good News of Jesus! Cubbies, Sparks and T&T members are encouraged to bring dues. Handbooks are required for all participants. T-shirts and vests are optional, but recommended for award display. Scholarships are available. Please contact the Children’s Ministry Office at 803-343-8561 if you need more information. 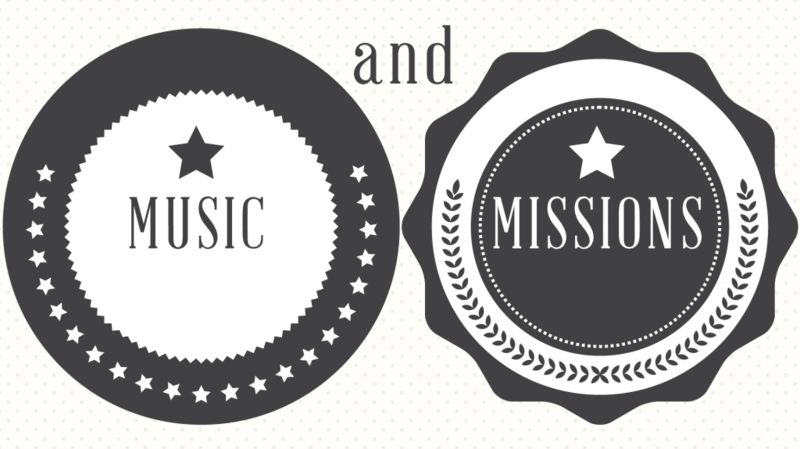 Music & Missions takes place during the school year and gives children an opportunity to participate in choir and learn about world missions. Children’s choir begins at 6:00pm with classes for children ages 3 – 5th grade. 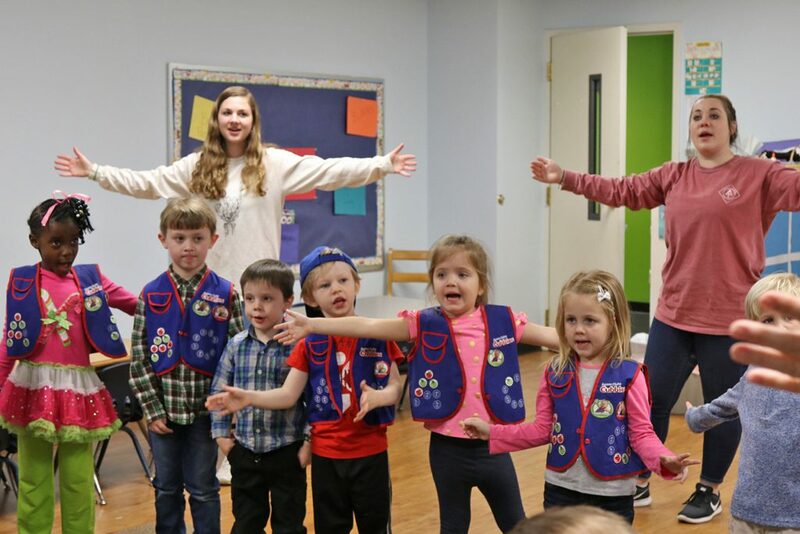 Children enjoy various activities while preparing for their Spring Musical and also periodically perform during our Sunday morning worship services. Missions start at 6:45 with special projects, interaction with missionaries, and occasional field trips. Boys in 1st-5th grades participate in RA’s (Royal Ambassadors). Girls in 1st – 5th grades participate in GA’s (Girls in Action). 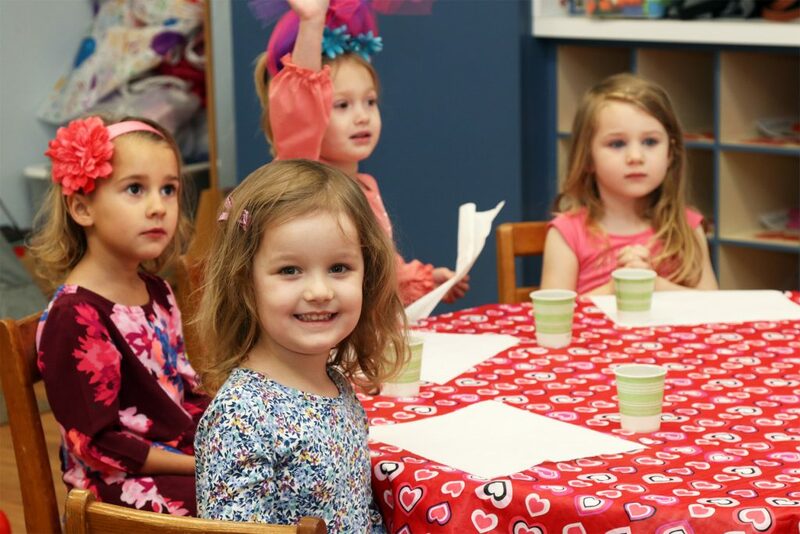 Preschoolers ages 3 – kindergarten participate in Mission Friends. Nursery is provided for children under age 2. We want to make your experience with FirstKids pleasant. Be prepared to check-in at the Children’s Center Desk before going into the classroom. There will be volunteers or staff there to assist you. Please bring your child’s belongings in a labeled bag and label all belongings (with a Sharpie or masking tape). 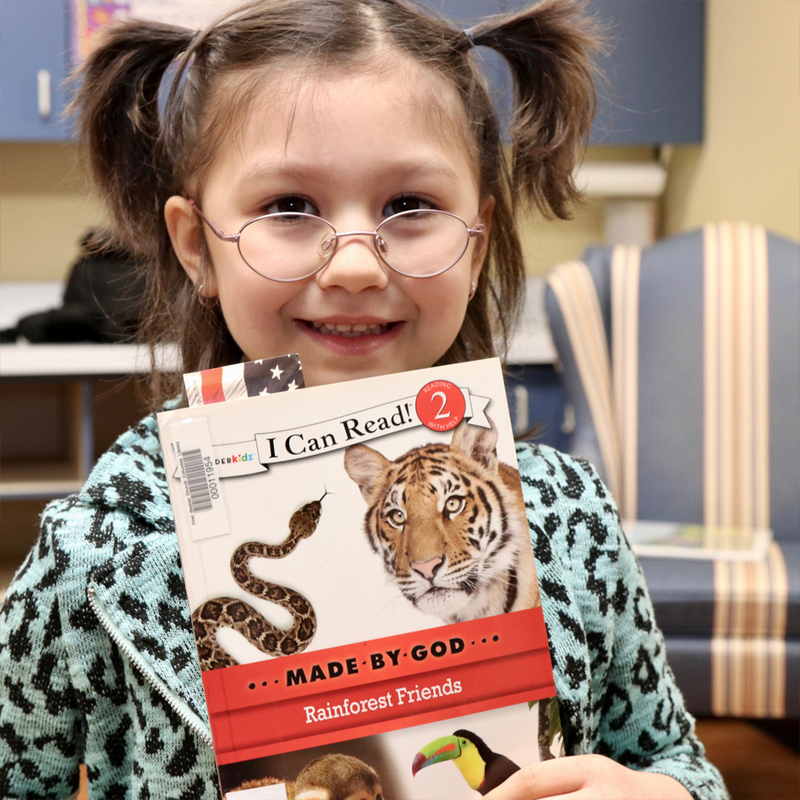 The Children’s Library collection contains Bible stories, character development stories, learn to read books, books about missionaries, adventures stories, sports stories, graphic books of the Bible, and books on how to become a Christian. 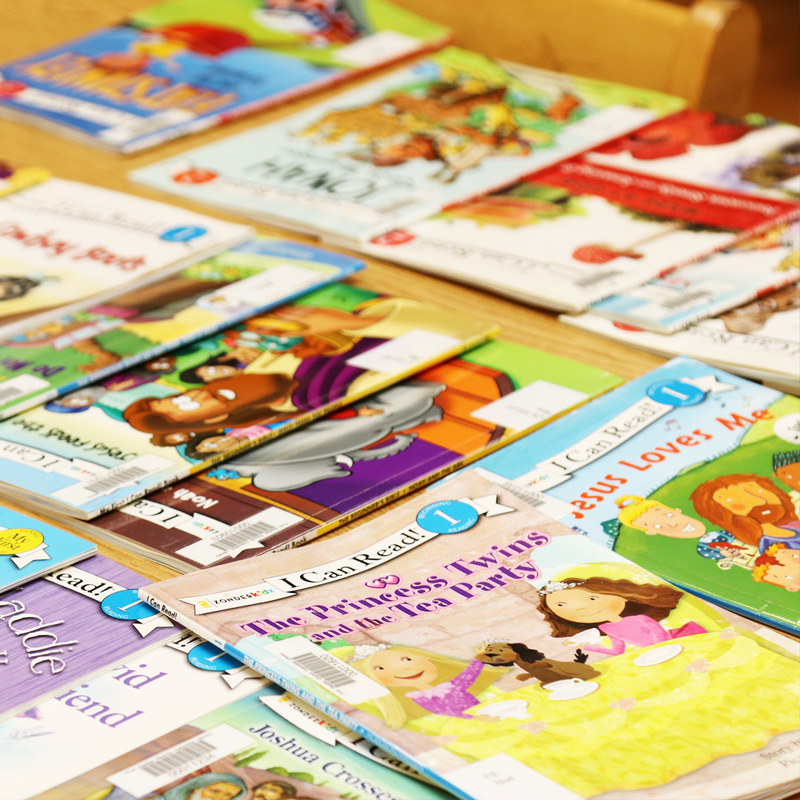 The Children’s Library also contains many DVDs, parenting books, and examples of Bibles for children that parents can peruse. These resources are here for you. Check them out! 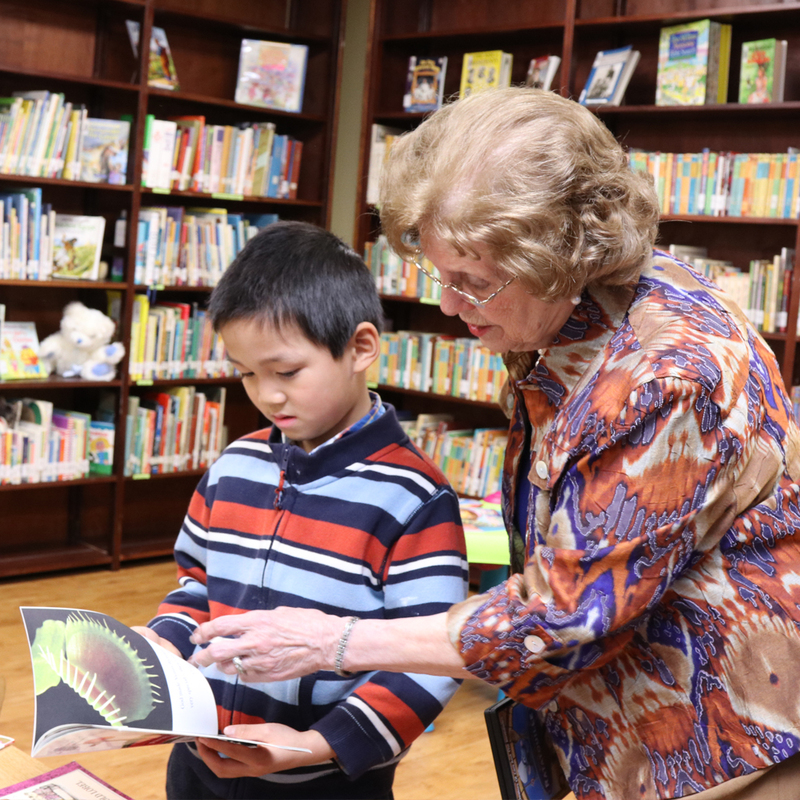 The Children’s Library (for children through grade 5 or 12 years of age) is located in the Children’s Center in room 35. Hours of operation are: 8:45 – 9:15 am on Sundays and 5:00 – 6:00 pm on Wednesdays and other times as prearranged.